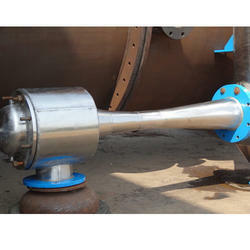 We are a leading Manufacturer of thermo compressor from Vadodara, India. We are a paramount organization that is engaged in manufacturing, supplying and exporting Thermo Compressor. High-quality components and other material that are sourced from reliable vendors of the market are used in the manufacturing process.